Take a break from your monotonous work routine, and enjoy the blissful weather of Pune, along with your friends and family. 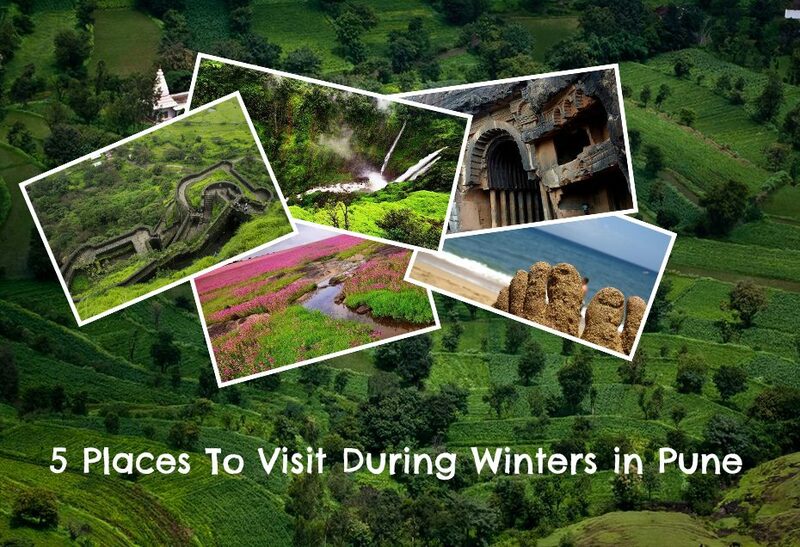 Mahabaleshwar is the perfect destination to visit, the weather being the icing on the cake. 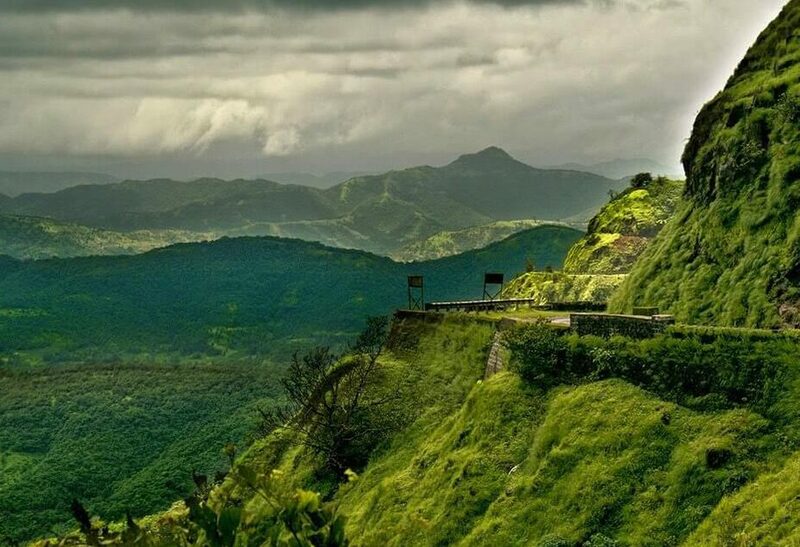 Mahabaleshwar, situated around 120kms from Pune, is a small town in the state of Maharashtra. It is one of the most picturesque getaways around Pune, with nature lovers falling in love with its beauty. It is one of the most popular weekend destinations. 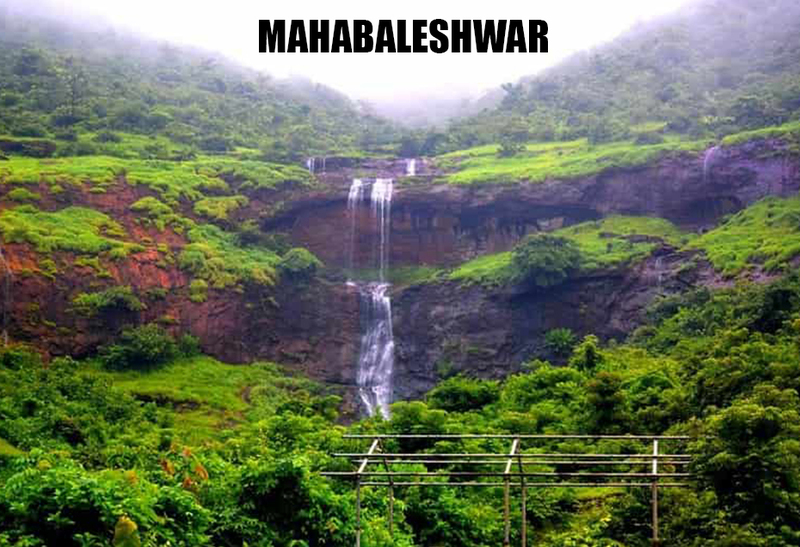 Tourists get attracted to Mahabaleshwar because of its breathtaking valley view, nature, adventurous sports etc. The place is famous for the production of strawberries. It is surrounded by another hill station Panchgani which is 20 kms away. Panchgani is the sister town of Mahabaleshwar, on a lower altitude. It features several elevated viewing points, such as Arthur’s Seat. There are several ways to travel to Mahabaleshwar, viz Trains, Rental Cabs or Self Driven Cars. Each of them has a unique aspect. You can enjoy the view of the mountains and greenery if you opt to visit via train, but the journey is quite short. On the other hand, if you opt to travel there by road, you will be mesmerized by the wonderful ghaats and tunnels. The Ghats wander aimlessly and take you into rich evergreen forests where you’re unified with nature. It’s here that you really connect with your friends and family and begin to enjoy the magical beauty that nature offers to us. Lower your car windows and feel the cool wind rush through your hair – it’s an astounding feeling. The connectivity from Pune to Mahabaleshwar is very convenient taking merely around 2-3hrs to reach the hill station. 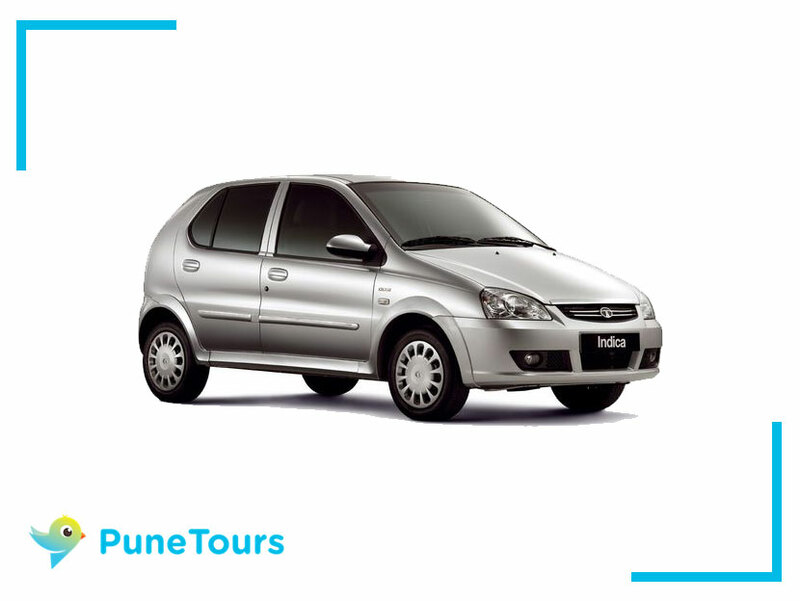 You can expect a hassle-free journey by booking a car with PuneTours. You can visit Pratapgad Fort, perched atop a mountain spur. Towards the East, the Lingmala Waterfall tumbles off a sheer cliff. Colorful boats dot Venna Lake, while 5 rivers meet at Panch Ganga Temple to the North. Apart from the various viewpoints, the main attraction is MaproGarden, which has it all, from a good restaurant selling delicious pizzas, sandwiches, and milkshakes; to counters selling their goods. Along with tasting booths, it even has a chocolate factory. 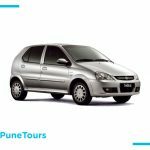 At Pune Tours, we aim to give you the best car rental experience in Pune, by taking steps and measures to prevent bad experiences. Our cars are regularly checked and maintained, and are also clean and comfortable. If our employees wouldn’t sit in the car, there’s no reason why you should either. Our drivers are thoroughly vetted through thorough background checks and references. For an added safety measure, each of our cars has an inbuilt GPS and efficient driver tracking system. We also have a 24 X 7 customer support to ensure that you travel safely no matter where, and what the time is. Choose from our range of SUVs, Sedans, Mini-Buses and more, based on your preference. 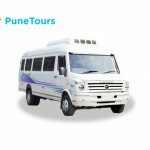 Known for having the best car rental rates in Pune, we ensure affordable and standardized travel for everybody. 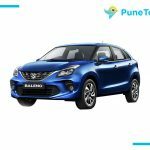 Rent a cab for a Pune to Mahabaleshwar or to nearby areas around Pune, and travel comfortably at an affordable rate.